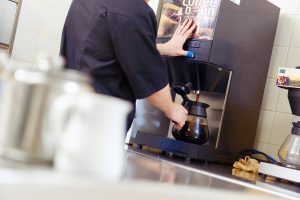 In most larger hotels, coffee is in demand morning, noon and night – from the speedy service required at breakfast, to bulk brews for conferences, weddings and events right through to barista made coffee served in your bars and lounges. It’s now such an important part of your offer that you can’t afford to get it wrong. 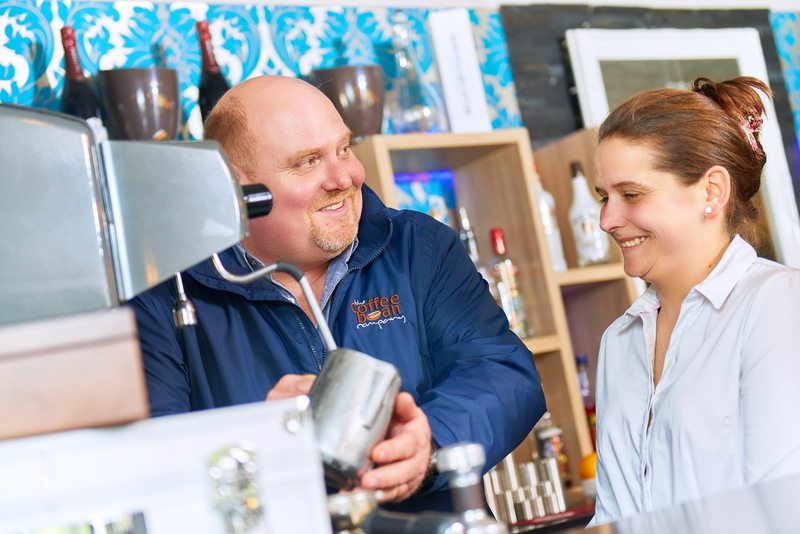 But do you have the right equipment and products to cater for the skill levels of your staff, your operational requirements and the quality demands of your customers and guests? At CBC we offer a unique package of machines, products, services and training that can be tailored to fully meet the requirements of the hotel sector. 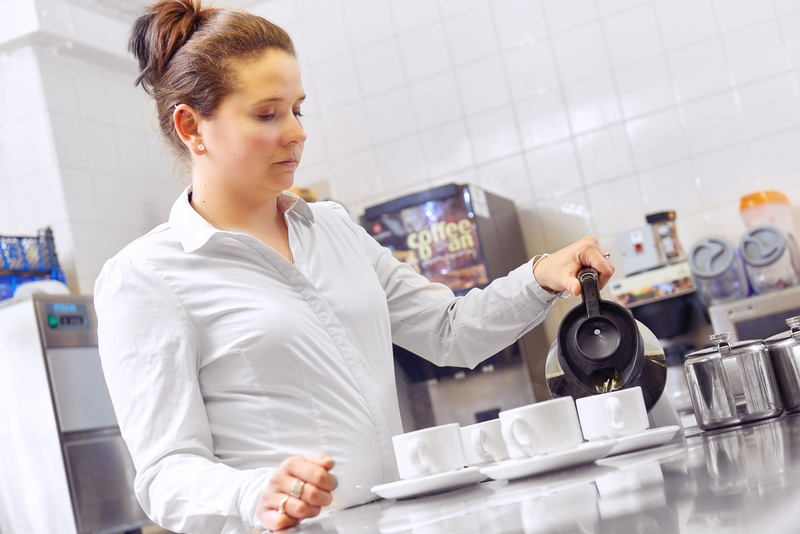 Even better, our packages are designed to reduce costs and improve hotel efficiency – many of our coffee machines are even available on a ‘free on loan’ basis to avoid the requirement for capital outlay. So what are the best options for your different requirements? 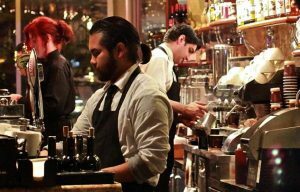 “For front of house you need to create high street theatre with all the sounds and smells – as well as staff trained in the art of coffee perfection. FJB hotel group have now been working with The Coffee Bean Company for over seven years. A professional team of coffee experts, who have supported the group through our changes and refurbishments over the years.